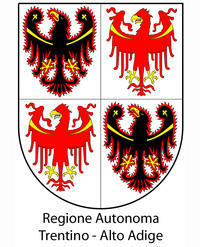 Osservatorio Balcani e Caucaso, together with the Autonomous Region Trentino - South Tirol and Tavolo Trentino con il Kossovo, with the support of the Autonomous Province of Trento. The international conference "THE LONG-LASTING '89" is the final result of one year's work on the theme of Europe after the fall of the Berlin Wall. 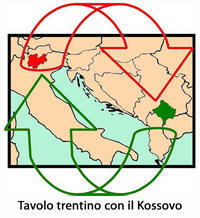 The expectations, the disappointments, and twenty years of change in the Caucasus and the Balkans - where 1989 is not over yet. Special thanks to the institutions that supported the event.